The Tehran Garden Festival is a project by architect Sara Kamalvand (Iran, 1975 – lives in Paris and Tehran) about the so-called ‘qanats’ of Tehran, the capital of Iran. Kamalvand is committed to the redevelopment of these ancient underground water canals. By reviving the historical system, the project seeks an alternative for sustainable conservation of unused urban infrastructures. In her presentation issues about climate change, resource depletion and pollution footprint are related to heritage, conservation and memory. 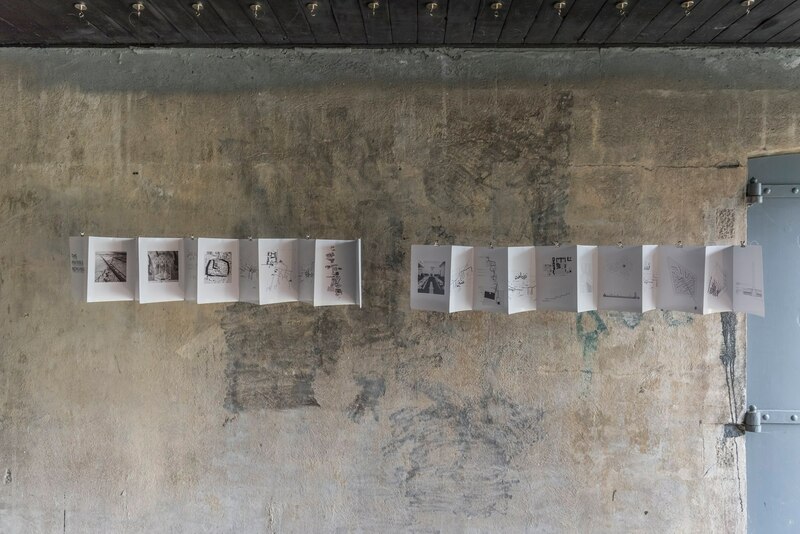 The project consists of a series of ongoing international activities, with the Kunstfort as partner in the Netherlands, in collaboration with artist Mahmoud Bakhshi (Iran, 1977).